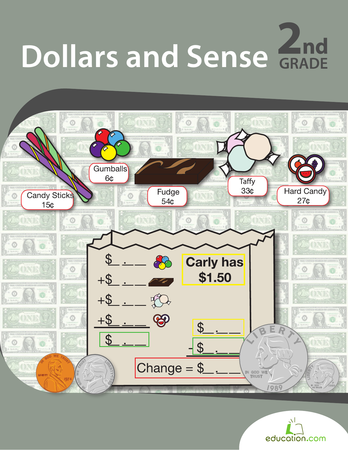 This lesson can be used as a pre-lesson for the Increasing Reading Stamina and ComprehensionLesson plan. Students will be able to fluently read and comprehend text at their reading level. 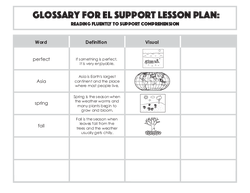 Students will be able to fluently read and comprehend text with grade level words using a checklist for support. Gather students together and choose a short excerpt from a familiar fictional text to read aloud. Review the meaning of FictionAnd clarify that a fictional text is pretend or imaginary. Explain that although fiction isn't real, sometimes fictional books or stories seem realistic, like the story could happen in real life. Read the text aloud, making sure that you read the words choppy, slowly, and without emotion. Stumble on a few difficult words. After you finish, ask the students to show you a thumbs up or a thumbs down if they understood what you read. Allow a student to share why it was so difficult to understand what you read. 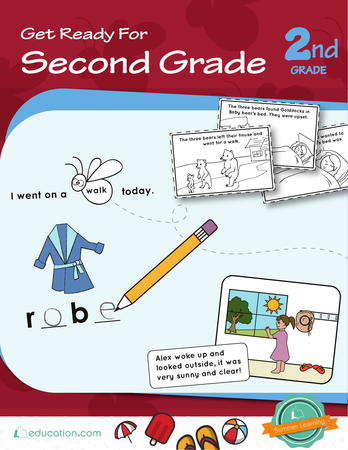 Read the text aloud again, this time with good accuracy, expression, and pace to support student comprehension. Ask the students to show you a thumbs up or a thumbs down if they understood what you read. Allow a student to share what changed between the first read aloud and the second read aloud. Explain to the students that today they will be learning about Reading fluencyAnd the importance of paying attention to how we read the words to support our understanding of the text. 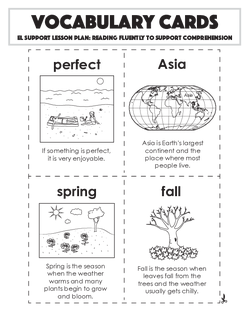 Put the students into four groups and pass out one of the following vocabulary cards to each group, covering the definition with a sticky note first: Asia, Spring, Fall, and Perfect. Explain to the students that you chose the four vocabulary words from the text they will read next. Reinforce the importance of decoding, or figuring out, tricky vocabulary words prior to reading a text. Say, "A strategy we can use before we read is to find tricky words in the text and use a dictionary to figure out the meaning. I picked these words out for you, but you can use this strategy before you read, too. Learning the meaning of tricky words will help us read fluently so we don't stumble on the tricky words when we begin reading! 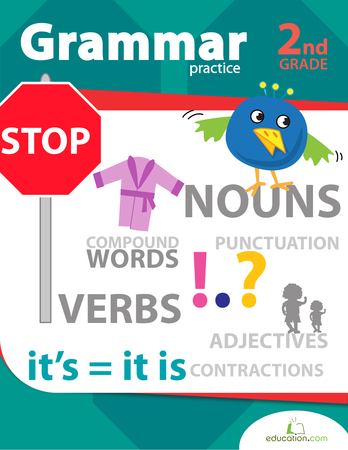 Figuring out tricky words also helps us understand what we read better." Explain to students that they will use dictionaries and/or online dictionaries to figure out the meaning of their vocabulary word. Pass out whiteboards and whiteboard markers to each group. Allow the groups a few minutes to figure out the meaning of their vocabulary word and encourage them to write down the definition on their whiteboard. Let each group share out the meaning. Clarify any confusion and allow students to take off the sticky notes on their vocabulary cards to compare the definitions they wrote on their whiteboards with the definitions on the vocabulary cards. Fall is the perfect time to pick apples. 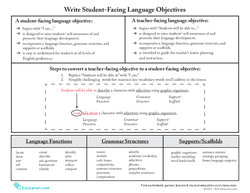 Project the My Fluency Checklist! on the board. Ask a student volunteer to come up to the board and circle the vocabulary word they learned today (perfect). Encourage the student to explain what the word perfect means to the rest of the class. 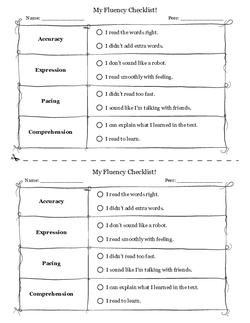 Read through the My Fluency Checklist!, explaining that fluent readers pay attention to their accuracy, expression, and pacing so they comprehend, or understand, what they read. Explain to the student volunteer that they will read the sentence two times, and you will use the checklist to provide feedback about their reading fluency. Allow the student to read the sentence and check the boxes as appropriate. Read through the feedback aloud. Ask the student to paraphrase the sentence in their own words, another strategy to support comprehension. Write another sentence from the Reading Fluency: Apple Picking worksheet that contains another one of the vocabulary words from the word level activity (Asia, spring, or fall). Have students partner up with a neighbour and encourage students to take turns reading the sentence aloud, referring to the My Fluency Checklist! for support. 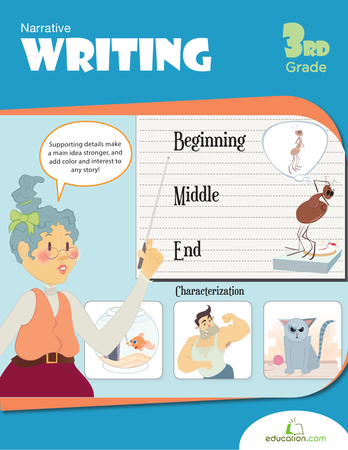 Encourage students to paraphrase the sentence in their own words after reading it aloud. 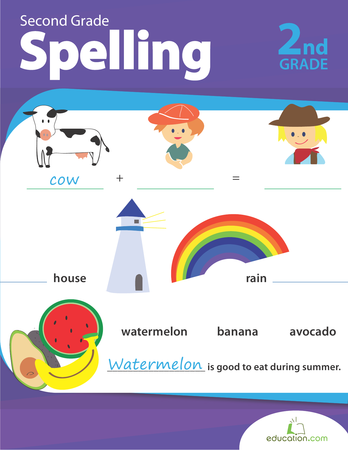 Pass out the Reading Fluency: Apple Picking worksheet. Read the first paragraph of the text aloud fluently and reinforce how reading fluency supports comprehension of what you read. Apple trees blossom in the spring. People pick apples in the fall. Refer to the My Fluency Checklist! and circle Comprehension. Reinforce that comprehension means understanding what you read! Call on a student volunteer to come up to the front of the classroom to read the second paragraph aloud. Ask the student to think of two things they learned from reading the text. 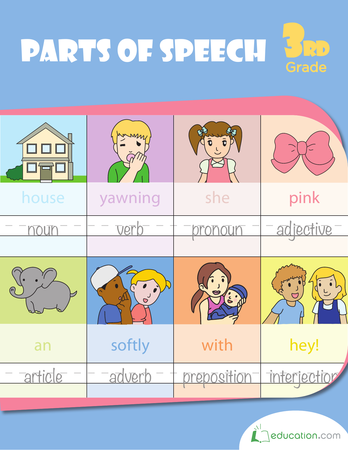 Guide the student to write the sentences on the board. Put the students in partnerships and pass out a copy of the My Fluency Checklist! to each student. Explain that they will take turns reading the last paragraph to each other and that they will rate each other using the My Fluency Checklist!. Tell students to write their name on the top of the checklist and then switch checklists with their partner. Now their partner will write their name in the space next to the word Peer. 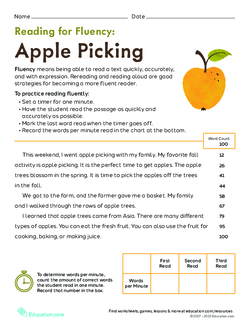 Advise students to ignore the Words Per MinutePortion of the Reading Fluency: Apple Picking worksheet and explain that they will learning about words per minute during a different lesson. Give the students time to read the text and provide feedback for their partners. Rotate around the room and provide help as needed. Provide students with a few sentences from the Reading Fluency: Apple Picking worksheet to practise fluently reading aloud to a teacher. 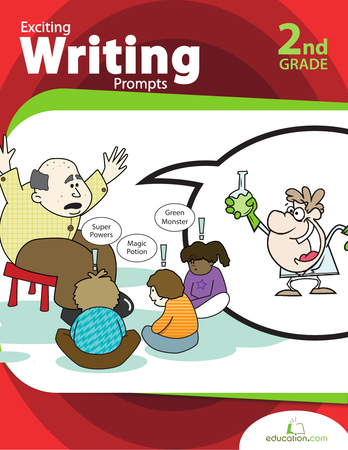 Encourage the students to explain the sentences in their own words after reading them. Allow the students to rate themselves only on their understanding of the text and the goal:I read to learn. 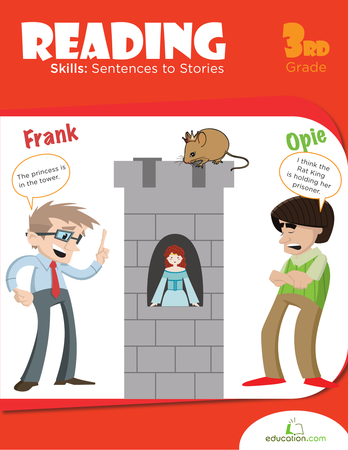 Assess students based on their retell of each sentence, paraphrasing the information in their own words. 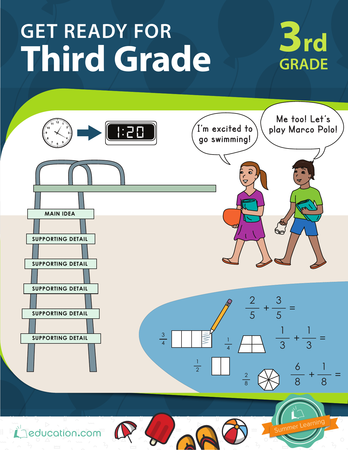 Allow students to illustrate the sentences if time allows. Ask students to paraphrase each paragraph after reading it to their partner. Encourage students to volunteer to read the sentence aloud during the sentence level activity. Have students model reading fluently and then reading like a robot for the rest of the class. Have students get out a reading log or journal and record two things they learned from reading the last paragraph of the Reading Fluency: Apple Picking worksheet. Encourage a few students to share one thing they can work on in regards to reading fluency, based on peer feedback. 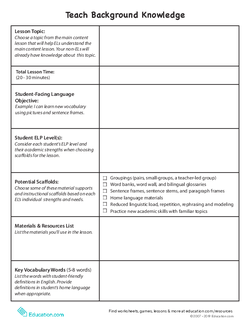 Collect student reading logs or journals as well as the My Fluency Checklist! 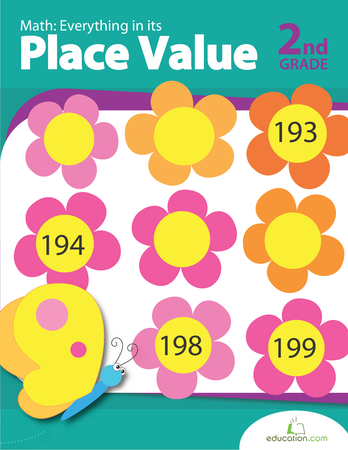 as a formative assessment to plan future lessons on reading fluency. Provide students with the following sentence frames and do a quick whip-around-pass, allowing each student to finish one of the sentence frames. Reading fluently helps me understand because ____. A new word I learned today was ____.